Love those ribbons tied together on the drink! Very cute! I like the colors you used for the card! Both very cute, love that NN set! Thank you ! 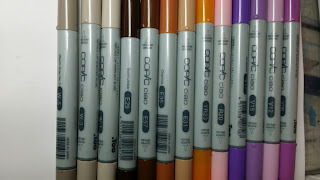 ☺ You can get it at Laura's Loft plus if you spend 75 you can get 10 off with coupon code. Wow! both your card and project are adorable! Super cute! your card make me smile! 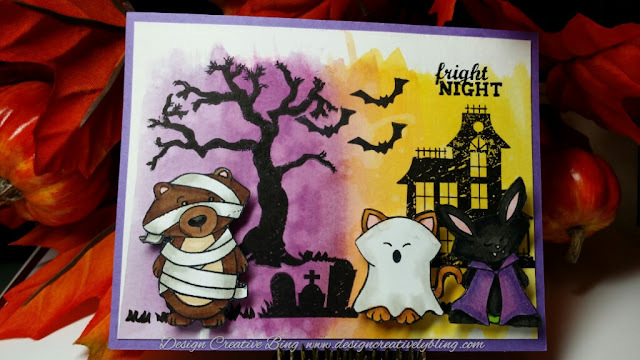 How adorably spooky projects! Those little critters in their costumes are adorable! Thanks for sharing your great ideas with us!!! Deana! What an adorable card! i love the background too, just perfect! Paired with a fun halloween jar! Great job! Oh, wow! I love your card! 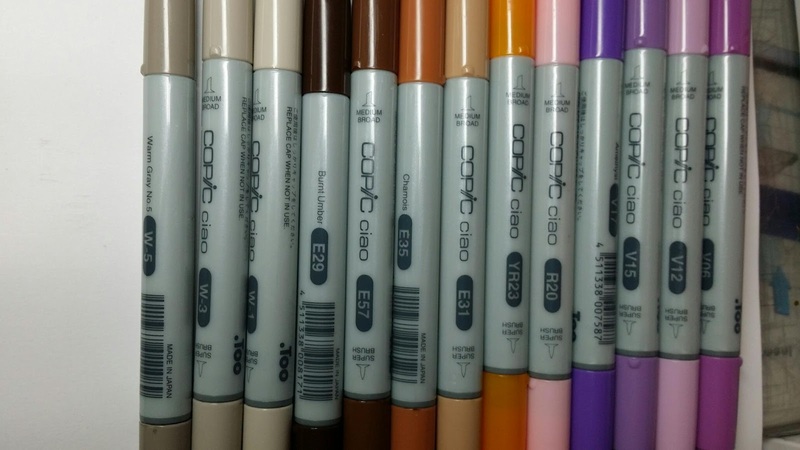 The colors you used just made me smile instantly! Thanks for sharing! 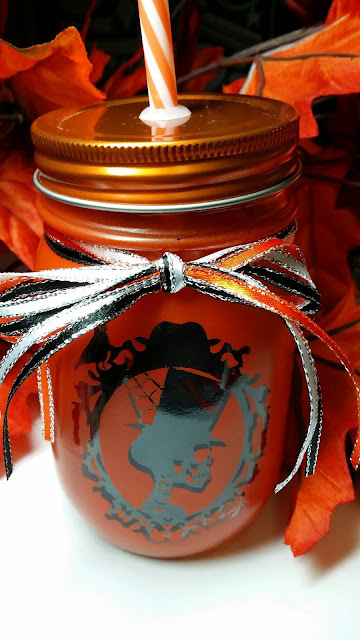 The Ribbon on your Mason Halloween Drink Jar is fabulous. 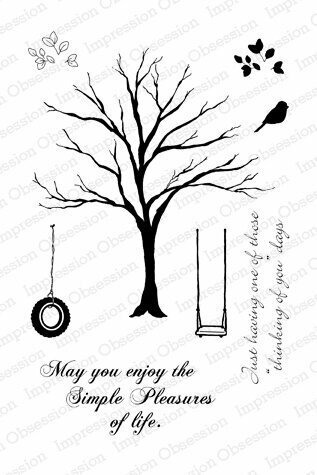 Love the background on your card and the stamp set is so cute too! Great job! I love your card background, and the tumbler is a great technique. Love your projects. ADorable and great work. These projects are so cute! !....Love how you did your background on your card!....Awesome!! I just love both your projects, love the colors on your card. Love love your drink jar!